Positioned between the small OmniSub 8 and the larger OmniSub 12, the OmniSub 10 delivers great bass performance in a compact size. 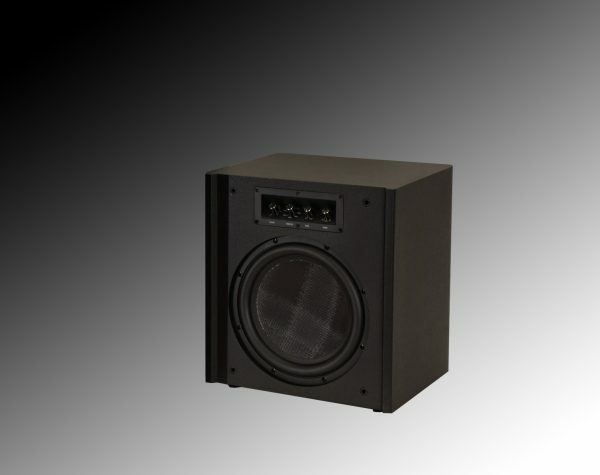 A proprietary 10″, long-excursion driver is used in conjunction with a 300 watt Class D amplifier. The amplifier technology retains the sound quality of traditional, hot-running Class AB amplifiers, while running efficiently and cool. Built-in 300 watt class D Amplifier.